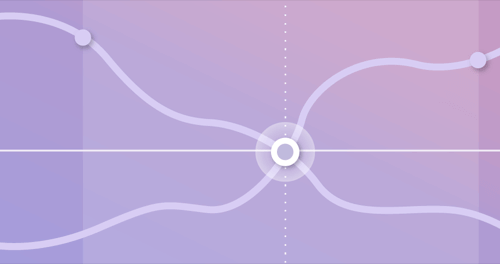 Launch new products with confidence by understanding how much your customers are willing to pay with the optimal price point and acceptable price range to help you meet your sales targets. The Van Westendorp method uses a series of questions, given to respondents following a product description to identify key psychological price points to understand how much they’re willing to pay. 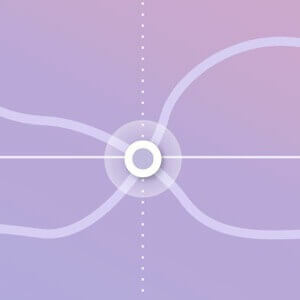 Find out what customers are willing to pay for your product with our custom pre-built pricing research solution. The expert-designed and pre-configured survey and report for the pricing solution will give you an optimal price point and a range of acceptable pricing to help you go to market confidently. 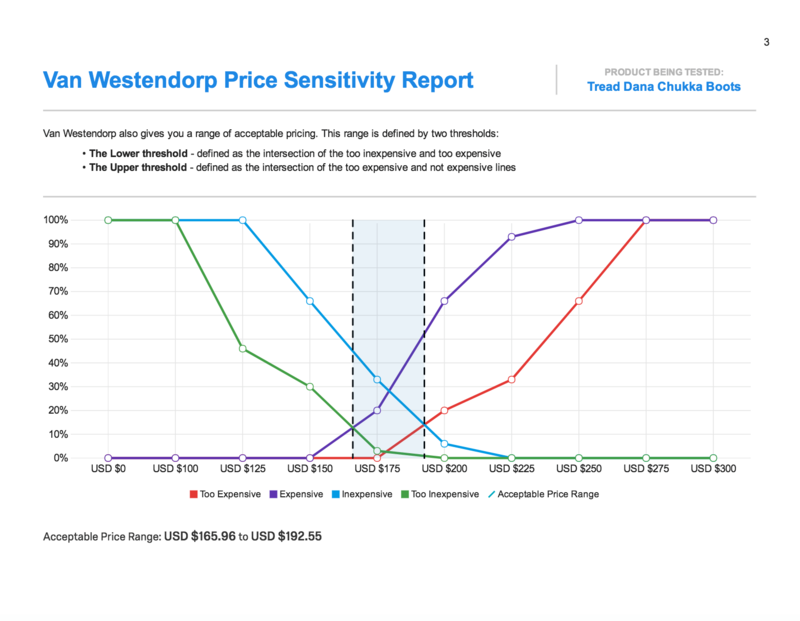 Van Westendorp Pricing gives you a range of pricing within which it’s “psychologically” safe for your product to be in the market to help ensure your product won’t be perceived as low quality or overpriced. As well a pricing range, you also see the optimal price point: the midpoint between the number of people who think the price is too expensive versus too inexpensive. 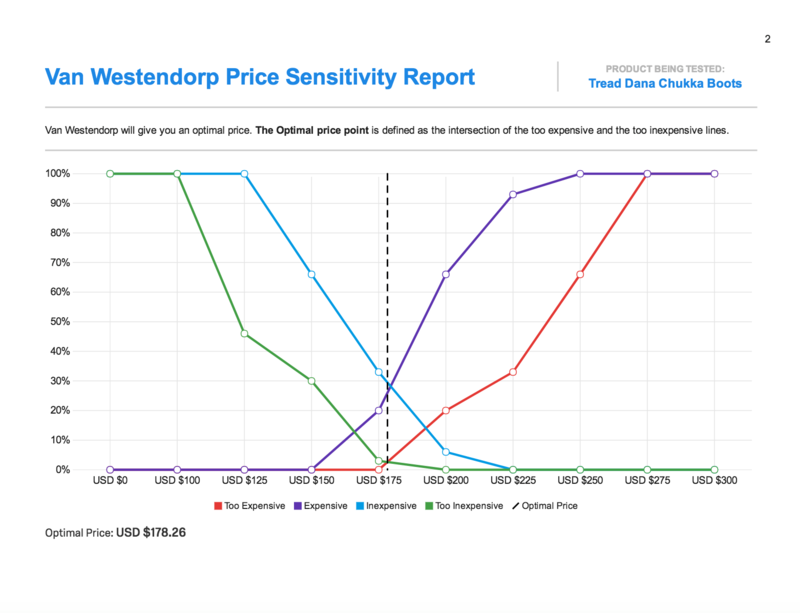 An expert-built Van Westerndorp pricing survey template preloaded with the right questions to help you save time and get results faster.